We get asked a lot by students about the best way to study. The simple answer is that there's no one best way. Every student is different and learns best in different ways! Some will learn best using visual aids, like pictures and diagrams, whereas others might be more kinesthetic learners and learn best by doing/acting out something. Therefore, it's impossible to tell you what the best study method for you is, without knowing what kind of a learner you are. We recommend you try taking a few short online tests to determine your learning style, there are lots out there, like this one on Education Planner or the VARK questionnaire will also help you figure out how you learn best. Once you have a good idea of what kind of learner you are, you'll know better what kind of study methods will suit you best. 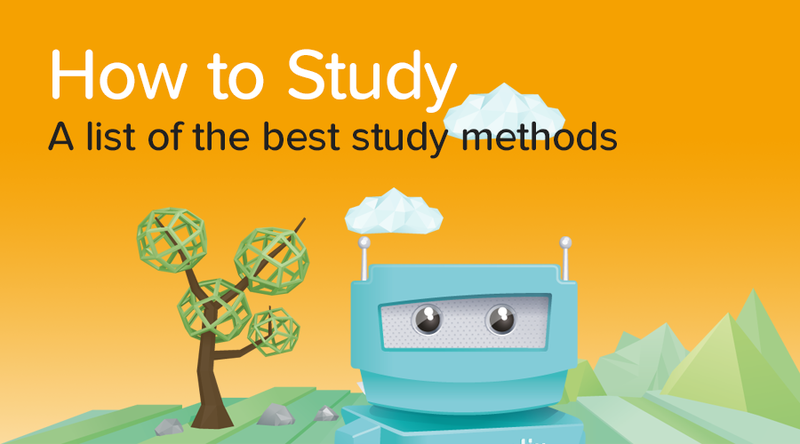 Have a look at our top study methods below! Flashcards are a very popular study option which have proven very effective for a lot of students. Writing down the key information on cards is helpful not only because you can easily revise the vital stuff, but the bright colours on cards will stimulate and engage your brain, helping the information go in easier. To take the hassle out of making your own Flashcards, we've already made out a bunch of Studyclix Flashcards for you in various subjects. Check out this blog to find out more or download and print out your own flashcards. This method is good for both Visual and Reading/Writing Learners. We can't say it enough, the key to success in the Junior and Leaving Cert is pracitising past papers over and over. The same kind of questions come up again and again, so the best way to prepare is to know those papers back to front and inside out. This method of study should suit most learners, and it's a great way to relieve stress about doing the exams, because you'll be so familiar with the layout and format of the questions. You can practice using all past papers and questions by topic by upgrading to PLUS+ or PREMIUM (mock papers too!). This makes it so easy to go through all the questions that has come up in a particular topic and spend time just perfecting those questions. For more info on our upgrades, check out the pricing page. 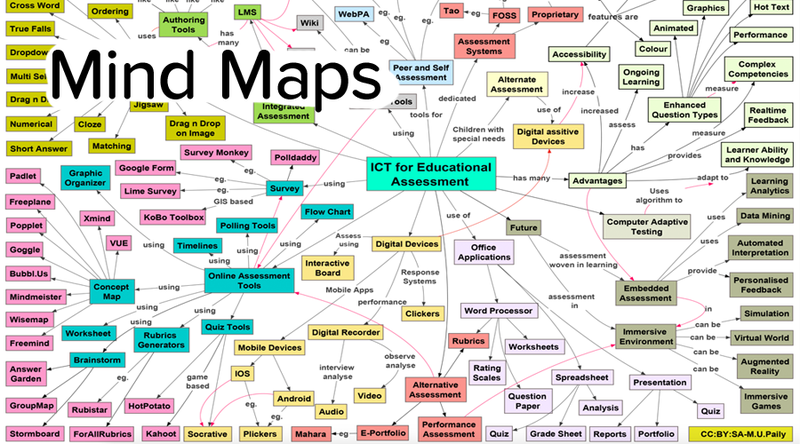 Mind maps can be a really great way of studying not only because of the visual aspects, but through association. By connecting words, ideas, etc. via branches, you should be able to recall more information later on through associating the words you linked with one another. 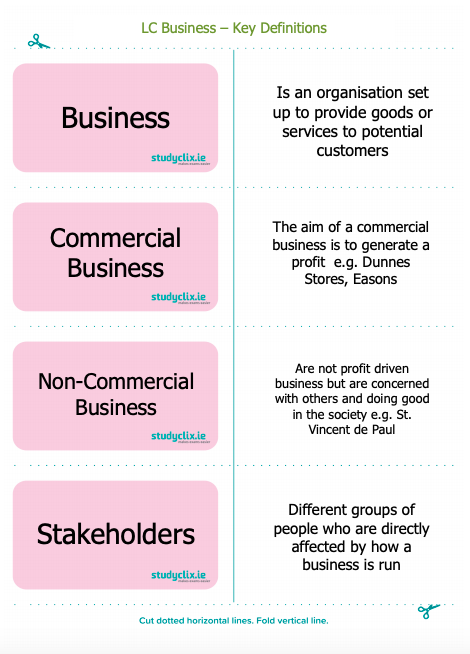 We go through how to make and use mind maps in our blog here, so make sure to check it out if you're a visual learner! Kinesthetic learners might like to get more creative and make maps on a big whiteboard or use physical items and string to make connections and associations. This method of studying might not be for everyone. A lot of people don't like hearing the sound of their own voice, but it can be really effective for the auditory learners amongst you. Try using the voice recorder on your phone to record yourself reading some of your notes aloud. You can then listen back to these audio notes instead of reading over them again and again. For some people this works amazingly, because their brain intakes knowledge much better through hearing the information. This might seem basic, but this method works a treat for those reading/writing learners out there. Studies have proven that you will remember information better if you write it out/take notes with a pen and paper as opposed to typing them up on a computer. Try recreating notes you saw online or received from a teacher by writing up new pages and highlighting the most important pieces. Creating and seeing your own work will help you retain the information a lot better. Where some people might absorb information best through reading about something, visual learners will absorb it much easier through watching a video about it. 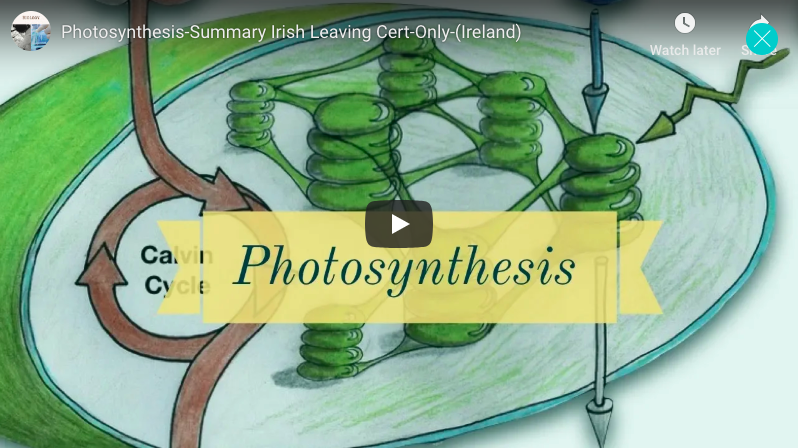 Unfortunately, there aren't videos out there for every single Junior and Leaving Cert subject and topic, but there generally is a lot available out there on YouTube and other video streaming websites. From English, to French to Maths, there is a wide range of visual/audio content online to help you study in a more interactive, fun and visual way. We recommend starting by checking out our Videos and Notes page. This is perfect for auditory learners. Podcasts are becoming hugely popular, and it's only a matter of time before there's a lot of helpful content for the JC and LC in podcast form. Currently, the best subjects to use podcasts for when you're studying would be the language subjects or History. There are a lot of podcasts which talk about various events in history, so for those of you studying History at JC or LC level, you can easily find podcasts which discuss a topic you might be studying at the moment and make it easier to understand. You can also listen to so many foreign language podcasts, for both beginners and advanced level. Even if you don't understand everything, listening to the language and training your ear to the sounds of it will help, I promise! If you don't already have one, try downloading a podcast app like Acast or similar. This seems like a classic method, but it may not work for a lot of people. Many students complain about reading something over and over but it just won't go in. This is usually a sign you're not a reading/writing learner. If you are, then great! You'll probably find it easy to retain information by just reading it from your textbook, from marking schemes or your notes. Our advice would be not to waste your time on this method unless you're certain it works for you! Generally, students spend too much time trying to absorb information this way, even though it doesn't suit their learner style. Kinesthetic learners might do this by creating a scenario with physical objects and acting out the concept. Another way of putting this into practice is by using our discussion forum. There are lots of students struggling with different questions and concepts, so why not trying being the one to explain it to them! A great way to check if you really know your stuff or not is to get someone else to ask you questions on it. Say you're done studying a topic and now you want to check how much you know. You might think you can answer anything on it when you're alone and answering your own questions, but it can be a lot different if you have to say it out loud to someone else! Ask a friend or a family member to quiz you on various aspects of what you studied and try to answer them as best you can out loud. You'll be able to identify immediately what you do and don't know. If you don't have someone at home to quiz you, we can! 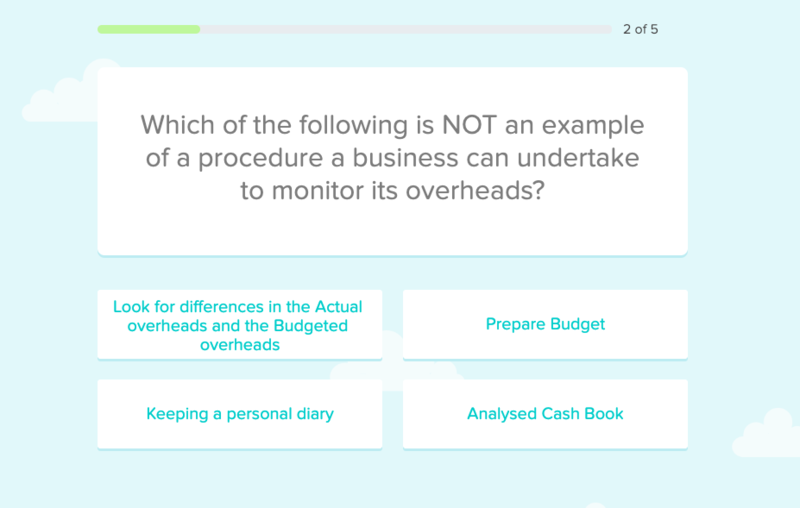 Our new Quizzes feature gamifies the study experience by asking you questions (based on past exam paper questions) on a topic to see how much you know. This is a really fun and easy way to study that matches all learner types. You get to see your score at the end and know where you need to improve afterwards! Check out our Quizzes here. These are only a few study strategies, but they have been proven to work and are really popular. We recommend trying most if not all of them out at least once to see which one has the best results for you.